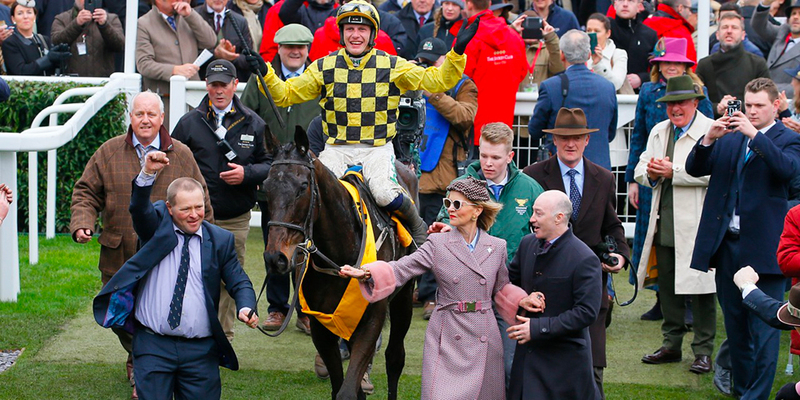 Twenty years after Florida Pearl failed to carry the burden of favouritism in the 1999 Gold Cup, Willie Mullins finally claimed one of the last remaining outposts on his CV when Al Boum Photo stormed up the hill for a pulsating triumph under Paul Townend. 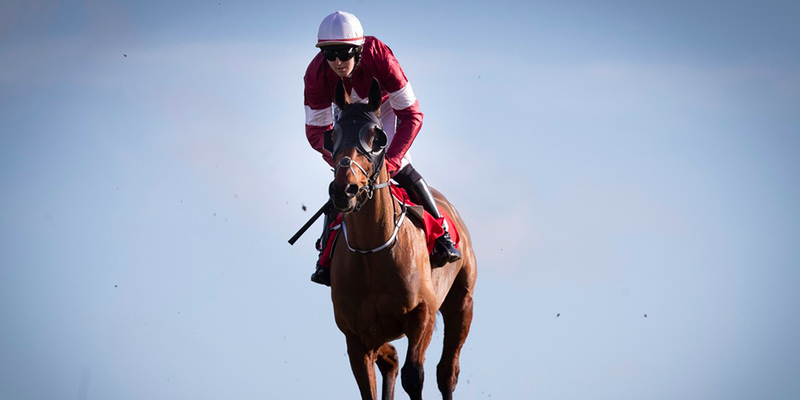 The Grand National gamble on Tiger Roll strengthened on Wednesday as bookmakers slashed his chances of becoming a first back-to-back winner of the race since Red Rum into as short as 7-2. 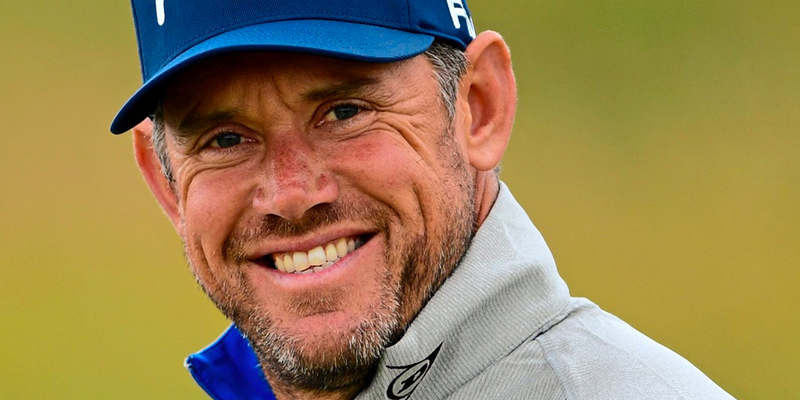 Lee Westwood probably loves racing just as much as he loves golf. 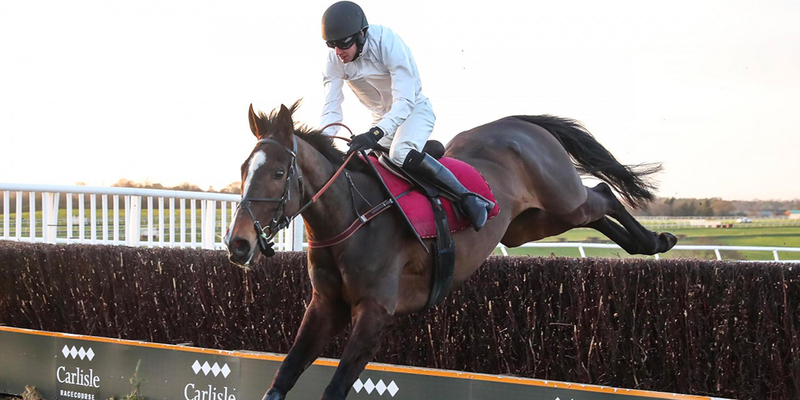 The one-time world number one has won big before at the Cheltenham Festival and he did so again by snaring a whopping £48,200 from a £240 stake on Wednesday. The latest number one against his name tells nothing like the whole story. More than once it seemed this was the day when the glorious victory streak would come to an end. 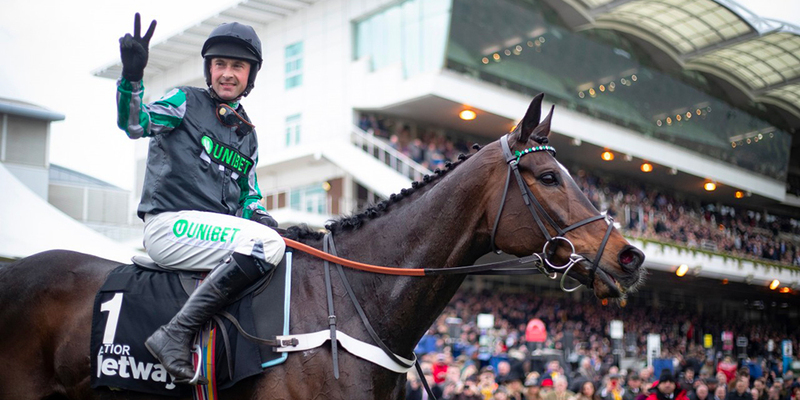 If we thought that, Altior plainly did not.